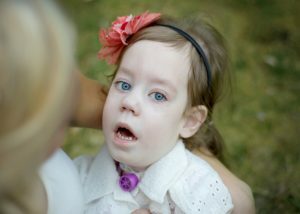 Join us in New York City for the Nemaline Myopathy Family Event. Relax and share information with families affected by NM. 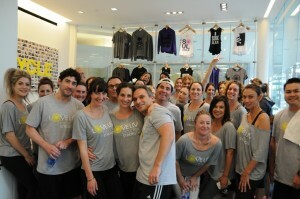 For its fourth annual fundraiser benefitting A Foundation Building Strength (AFBS), LoveLiv will host a Soul Cycle ride! AFBS is seeking to fund additional research grants and all proceeds from Cycle for Strength will fund those studies. 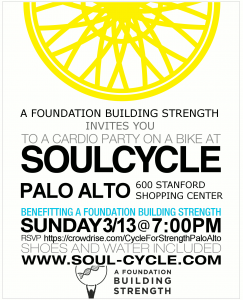 Join us at the Palo Alto Cycle for Strength to support Nemaline Myopathy (NM) research. Please join us in raising funds for desperately needed research! See you on a bike!